In today’s world of medicine, finding a truly caring, skilled provider is not always easy. At Powell Orthopedics & Sports Medicine in Birmingham, Alabama, our orthopedic specialists are humanitarians, not just highly trained technicians. We understand that “people first” is not just a catch phrase. Our compassionate and caring providers offer exceptional orthopedic care to all our patients. They take the time to really listen to their patients and to develop customized surgical and nonsurgical solutions for relieving pain, stiffness, swelling, and movement limitations. If you're looking for a genuinely different patient-centered approach to orthopedic care, request an appointment online or call (205) 877-9191 today to schedule an appointment at Powell Orthopedics & Sports Medicine in Birmingham, Alabama. Our providers are truly dedicated to their craft, treating people with general orthopedic conditions such as fractures, sports injuries, work-related injuries, and joint disease. Dr. Thomas Powell performs orthopedic surgery from the common to complex, including arthroscopy, joint replacement, and other advanced procedures. Our board-certified orthopedic surgeon, Dr. Thomas E. Powell, performs surgery for the foot, ankle, hip, knee, shoulder, elbow, and wrist. He has years of experience treating everything from sprains and strains, fractures, and dislocations to arthritic conditions, tendonitis, and ACL and meniscal tears. 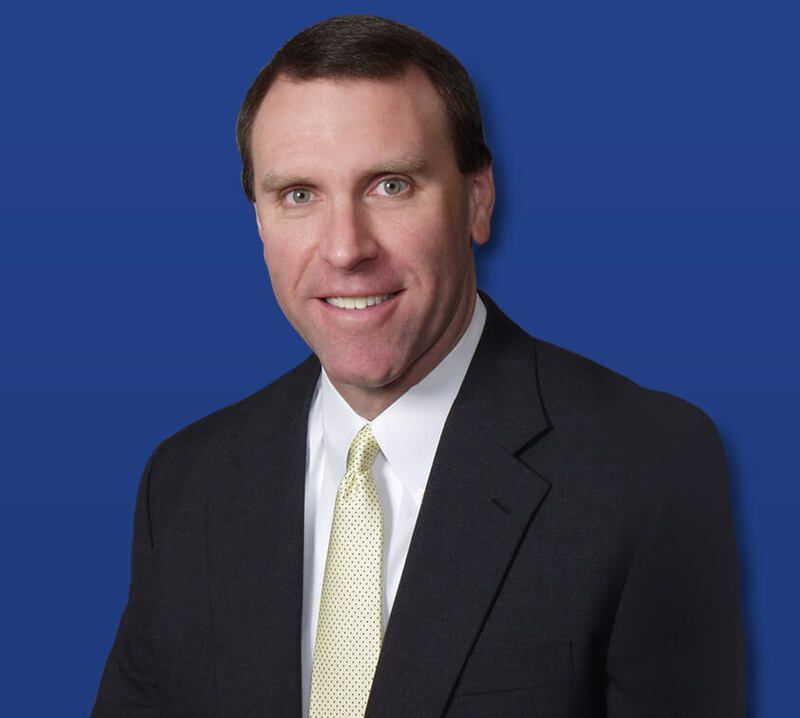 Specializing in orthopedic surgery, Dr. Thomas E. Powell is board certified with extensive expertise in arthroscopic surgery and a special interest in traumatic injuries, sports medicine, and adult reconstructive surgery.